I've always found it fascinating how some people can win the lottery more than once while others never win their entire lifetime. 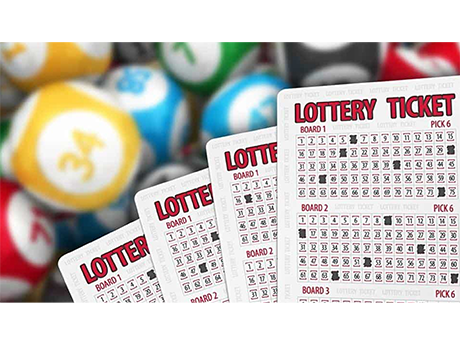 Our clients essentially win the lottery on a regular basis. Each week we review our clients portfolios and find savings. If you currently have a mortgage greater than $100,000 and have a 10 year mortgage term, you have very well likely just won the lottery. Recently we broke a record with two clients through our restructuring process who will save a guaranteed $56,895. If this same client were to use an accelerated bi-weekly payment over the next five years, they would then save a grand total of $74,116. The trick to properly restructuring the mortgage is to ensure that you have an apples to apples comparison. Whatever you are paying today (cash flow) that covers your mortgage and debts, With restructuring you must ensure you pay exactly the same number. This concept is something we created on the Oprah Winfrey reality show where all the experts all got together and agreed that this concept which we call Payment Matching is the perfect way to optimize a client. Everything we do is a numbers game. Sometimes it works and sometimes it doesn’t, it's my responsibility to figure that out for you. If we can't save you at least $2000, then we don't suggest proceeding with our recommendations. In the event you are able to save at least $2000, for the 20 minutes it takes you to submit documents to us, that equates to a return on investment of $100 per minute for your time. In this example, our clients would be making $3,705.80 per minute.